Artists at Work, a major new exhibition organized by the Cantor Arts Center at Stanford University will be exhibited there from September, 2015 through January, 2016. The exhibition examines how artists become inspired, how they make objects, and how place effects artists’ creative process. This major exhibition of more than 70 works features a close examination of the museum’s expansive permanent collection and includes works by Édouard Manet, J. M. W. Turner, Thomas Hart Benton, Sol LeWitt, Richard Serra, Ansel Adams, and Edward Weston. 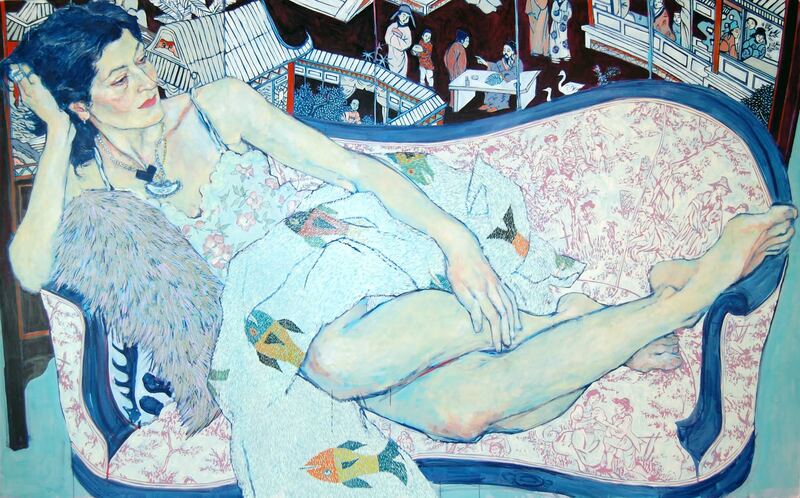 Also included are loaned works by contemporary artists Hope Gangloff, Rachel Owens, Trevor Paglen, and Garth Weiser.